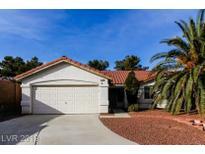 Below you can view all the homes for sale in the Spencer Ridge subdivision located in Las Vegas Nevada. 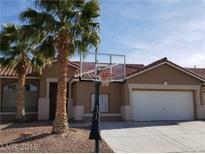 Listings in Spencer Ridge are updated daily from data we receive from the Las Vegas multiple listing service. To learn more about any of these homes or to receive custom notifications when a new property is listed for sale in Spencer Ridge, give us a call at 702-323-5939. Huge pool size private backyard. No HOA. MLS#2085584. Vegas Realty. Nice Covered Patio And Fully Landscaped. Reduced! 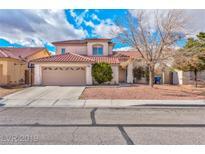 MLS#2070646. Desert Realty. Very convenient access to the 215 Fwy, Walking Distance to Bus stops, Near Shopping centers.. MLS#2067799. RE/MAX ONE. Inviting Single Story Home In The Foothills Of Silverado Ranch*very Open Layout And High Vaulted Ceilings*large Greatroom Opens Up To Eat-in Kitchen*cozy Fireplace*oversized Back Yard With Covered Patio*great Potential* MLS#2056680. Alajajian Properties. Call Today For A Personal Showing! MLS#2032235. Realty ONE Group, Inc.